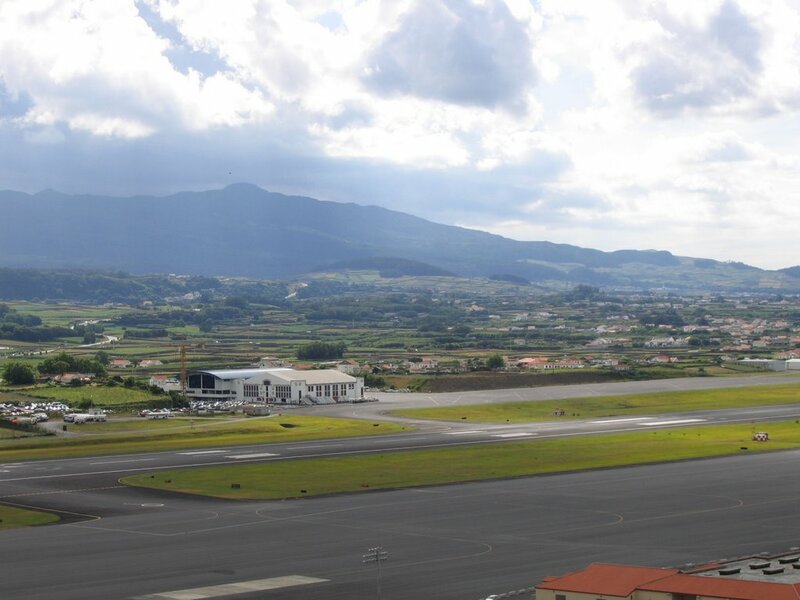 In this section you will find a guide to Terceira Airport with information on Wi-Fi, recreation areas, facilities and services, travelers’ reviews about the airport, as well as the names of some airport hotels in case you decide that an overnight stay at the airport is not for you. To help organize your time at the airport, we offer traveler feedback on how they spent time at Terceira International Airport. The airport serves commercial flights, and the Air Forces of Portugal and the United States are based in the terminal. The public terminal is quite small. Flights are operated to North America, the Azores and continental Europe. Wi-Fi is available at the airport. Read more about this in the Wi-Fi / Internet section below. As of August 2016, we have no reviews from travelers who have spent the night at this airport. Write a review to help future travelers. For a restful sleep and rest, there are several hotels near the airport. More information about this is below in the Airport Hotels section. Economy class passengers can use recreation areas for first-class passengers for an additional fee. Read more about the location and cost in the Airport Rest Zones section. 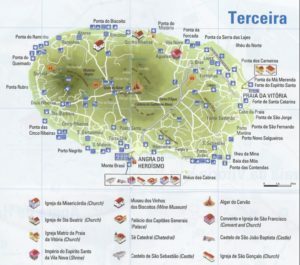 For more information on services and amenities, go down below while continuing to study the Guide to Terceira Airport. Send us your feedback on the airport to help us keep this information up to date. In this guidebook we can refer to the location of «outside» and «inside.» «Outside» is a public area of ​​the terminal, located in the unguarded part, before passing the security check. “Inside” is a protected area of ​​the terminal, which you can reach after passing through security checks. from 7:00 to 21:00 daily in the summer. from 7:00 to 19:00 Mon to Thu and Sat; and from 7:00 to 20: 30h. in Fri and Sun in winter. Access to the zone: by membership program. Unlimited free Wi-Fi is available at Terceira Airport. 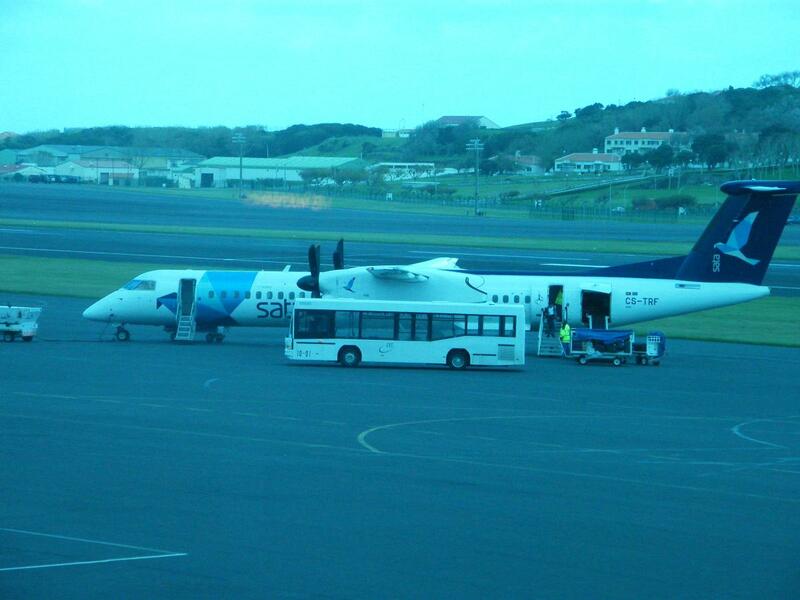 Connect to the network «Aerogare.Azores.Gov». Hotel HotelBranco — (5 minutes from the airport). Transfer to the airport is not available. Hotel EspiritoSantoHotel — (5 minutes from the airport). Transfer to the airport is not available. Hotel HotelPraiaMarina — (5 minutes from the airport). Transfer to the airport is not available. Hotel Hotel Varandas do Atlantico — (5 minutes from the airport). Transfer to the airport is not available. To find affordable accommodation, use the Tripadvisor website, which has a list of all hotels at Terceira Airport, as well as the ability to sort hotels by price. ATMs / ATMs — located at levels 1 and 3. The post office is located at level 2. Hours are 8:30 am — 5:00 p.m.